One of the things I absolutely love about living in this part of North Carolina is how the music community comes together so seamlessly for important shows. For instance, a couple years back my friend Jeff Hart helped organize a benefit concert for a cancer charity. 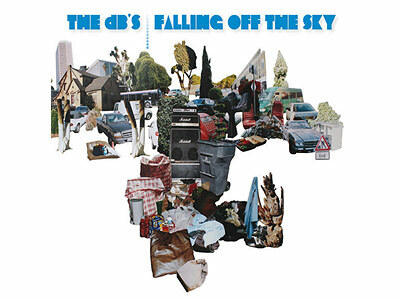 The show celebrated the 40th anniversary of the release of George Harrison’s “All Things Must Pass.” More than 50 of the best musicians in the area joined together, played the record in its entirety, and made that night one of the most fantastic things I’ve witnessed in recent memory. 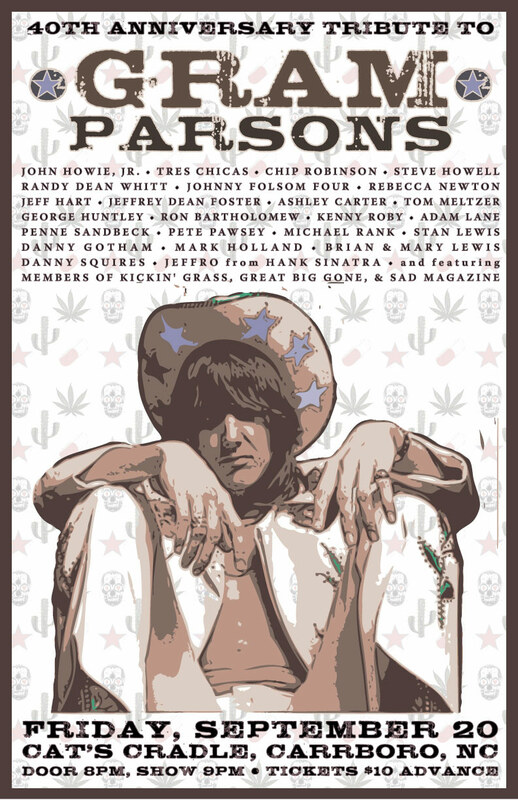 Tomorrow night, Jeff and many of the same folks from the Harrison show are again banding together to celebrate the music of Gram Parsons on the 40th anniversary of his death. By all indications, it will be another musical milestone for our community. The musicians make it look so easy, but incredible amounts of hard work and practice go into productions like this, from learning the songs to figuring out stage logistics. I can’t wait for the lights to dim and the music to start tomorrow night at 8 in Carrboro!